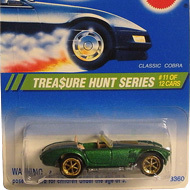 10/12 of the 1995 Treasure Hunt series. 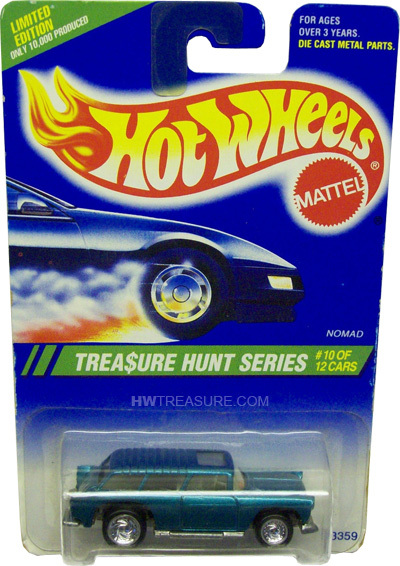 The Nomad features aqua blue metalflake paint, clear windows, a grey interior, chrome Turbo Wheels, and an unpainted Malaysia base. 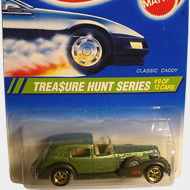 The station wagon first appeared in the 1970 Hot Wheels series and is based upon the 1955 Chevrolet Nomad.